Ocean acidification is sometimes called “climate change’s equally evil twin”, and for good reason: it’s a significant and harmful consequence of excess carbon emissions to atmospheree that we don’t see or feel because its effects are happening underwater. 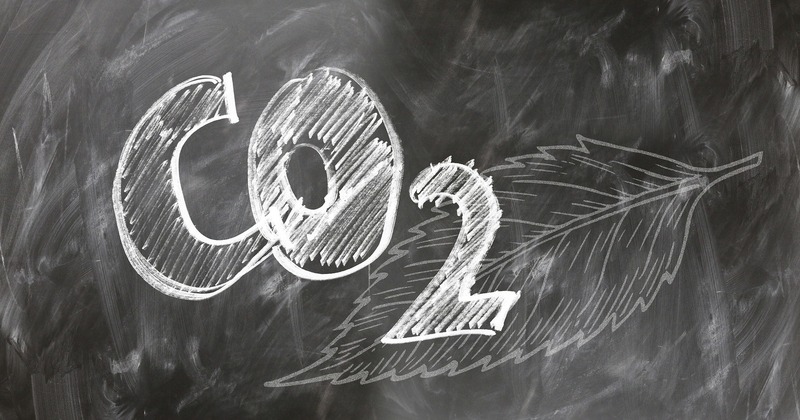 When carbon dioxide (CO2) is absorbed by seawater, chemical reactions occur that reduce seawater pH, carbonate ion concentration, and saturation states of biologically important calcium carbonate minerals. These chemical reactions are termed “ocean acidification” or “OA” for short. The mineral calcium carbonate (CaCO3) is a fundamental building block for numerous marine organisms, from microscopic algae to reef-building corals. Its importance can be seen clearly in the geological record in the form of vast deposits of limestones and chalk rocks.